Student theatre board Lovers & Madmen staged the classic Shakespeare comedy Twelfth Night in Harris Hall Saturday. This was no ordinary Shakespeare performance, however – the rehearsal process started 24 hours before the show opened. 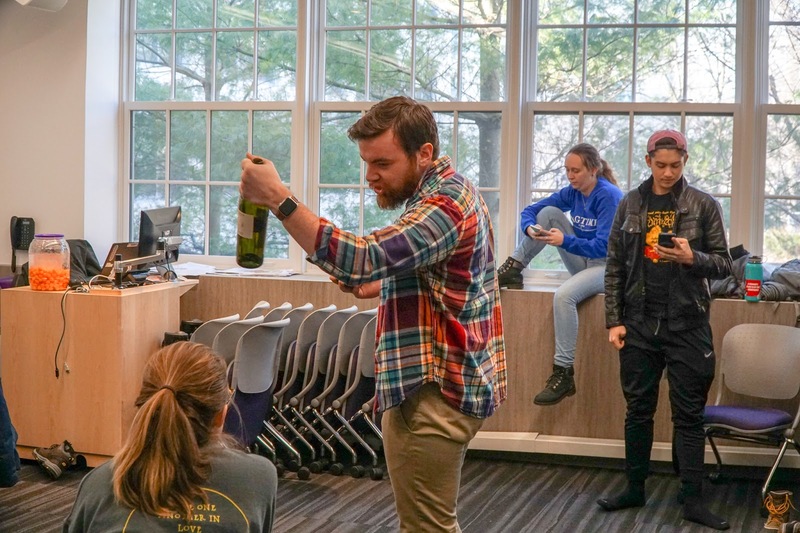 At 7:30 p.m. Friday, the cast randomly picked Twelfth Night to perform, and by the same time Saturday, the show was fully cast, rehearsed and staged. They made significant cuts to shorten and simplify the play. Communication senior Cairo Dye, who played Viola, said sub-plots were cut and characters were combined to condense the play to about an hour long. After a full read-through and discussion Friday night, cast members got a break from midnight to 5:30 a.m. Saturday morning. They started work at 6 a.m., rehearsing as much as possible for the next 13 hours. Rehearsals began in a Kresge classroom before eventually migrating to Harris Hall. Cast members quickly gathered props and set pieces they had on hand. These included pool cues, which were used as swords, and furniture which was dragged over from CRC. The cast experienced challenges during the process, especially due to the conflicting schedules of most people involved with the show. Despite these challenges, cast members were primarily focused on enjoying the process during rehearsals. 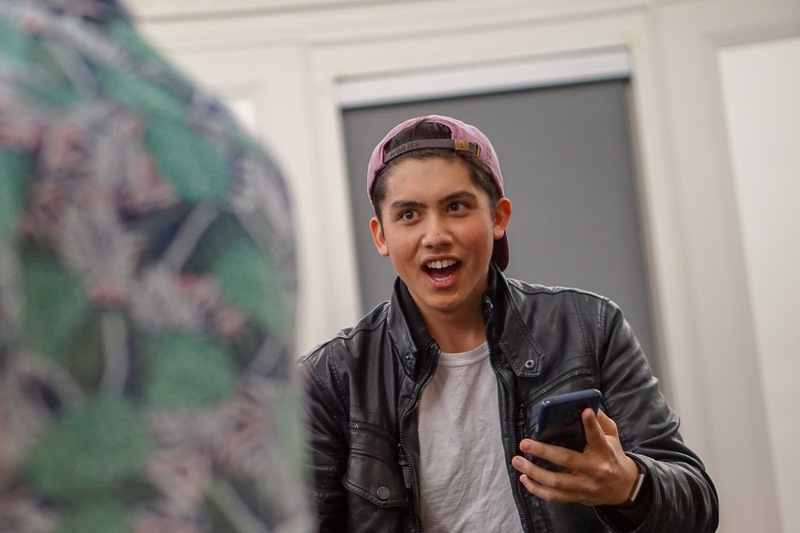 The show began at 7:30 p.m. following an introduction from Communication freshman and Lovers & Madmen Special Events Co-director Brandon Acosta. PowerPoint slides on a projector were used as backdrops, and cast members read lines off their phones. Despite the short time frame, audience members laughed throughout the show and praised the cast’s ability to quickly condense and prepare the show. 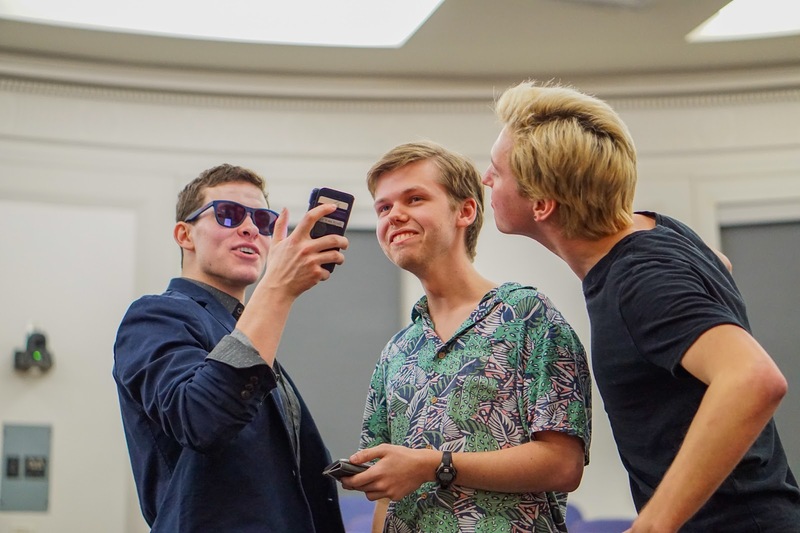 “I wondered how they would tell such a complex story in a short amount of time, and I thought they made smart, judicious cuts,” said Communication senior Jackson Simpson. 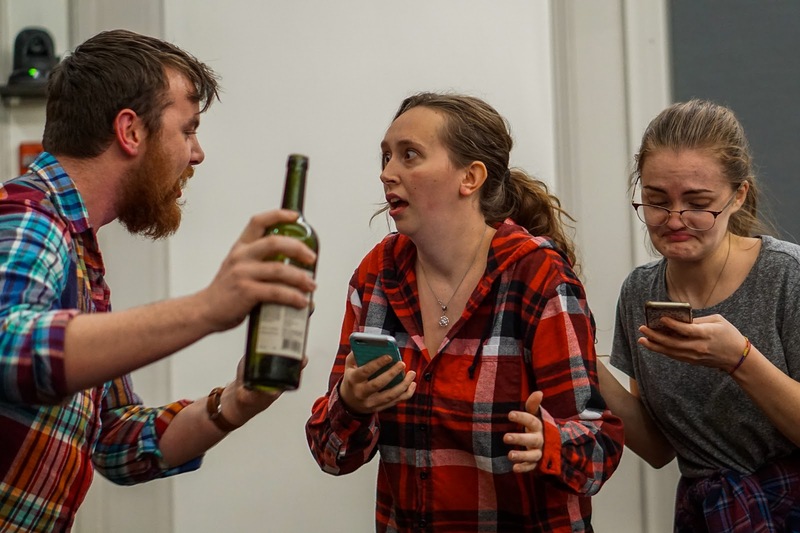 Although staging a play in 24 hours had its setbacks, the Lovers & Madmen’s 24 Hour Theatre project focused more on the experience of putting the show together rather than the end result. 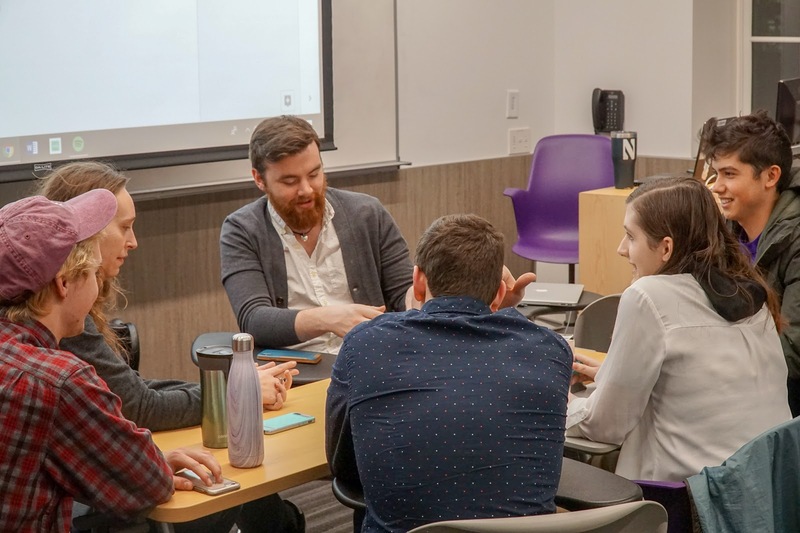 “It’s definitely something that’s more about the whole process of it than it is about the product, and for me it’s just learning how to make decisions really fast, and – whether or not they’re good – learning how to roll with them,” said Oxley-Hase.